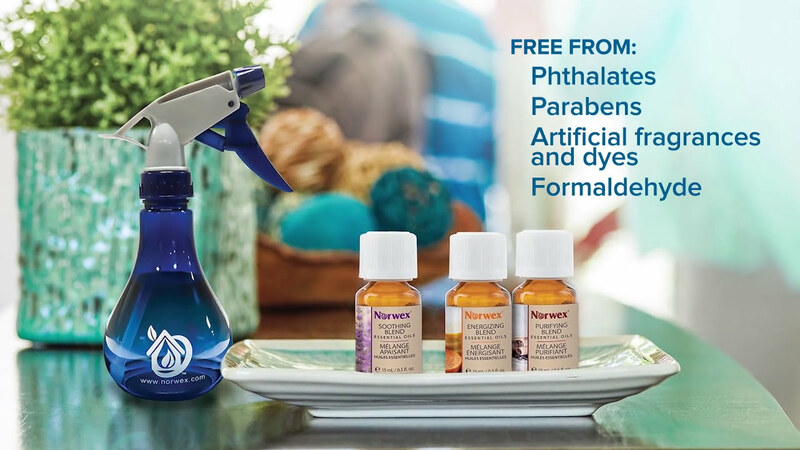 Problem: You want to get rid of bad odors and keep your home smelling fresh without the use of harmful chemical-filled sprays and cleaners, but finding healthy, natural alternatives can be challenging. Solution: Enjoy wondrously fresh smells as you infuse a soothing scent throughout your home. With rich, natural Norwex Essential Oils, you can provide a delicate aroma to your Safe Haven!